As a business owner, you ensure that your equipment is regularly maintained so that it is working well at all times. Failure to do so can cost you in potential sales and can even impact the difference between the success and failure or the business. This need for maintenance is equally true for your heating and air conditioning system. Keeping the system operational at all times with regular maintenance ensures that your customers and staff are comfortable, that problems do not arise, and that damage is adequately prevented. 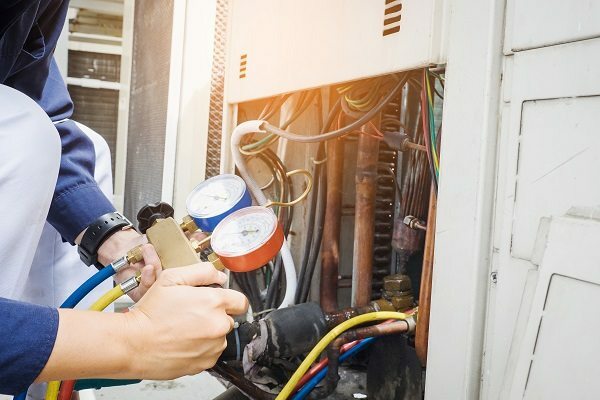 Maintaining an HVAC system that is operating efficiently costs less money than one that is running poorly and consuming considerably more electricity than necessary, so it makes sense to establish regular maintenance of your HVAC system. That way you can ensure that it is running efficiently around the clock. Should your system be showing signs of failure, you might consider HVAC emergency maintenance. Our 18-point maintenance check list covers such aspects as inspecting and replacing filters, checking and tightening electrical connections, checking on ampere readings, refrigerant pressures, and leaks. We also will inspect the condensate pump and drain pan, clean out drain lines, and inspect valves, belts and the supply and return temperature, and more. If you have questions about our HVAC maintenance services or you would like to schedule a visit, please contact us at 817-293-4006 today. 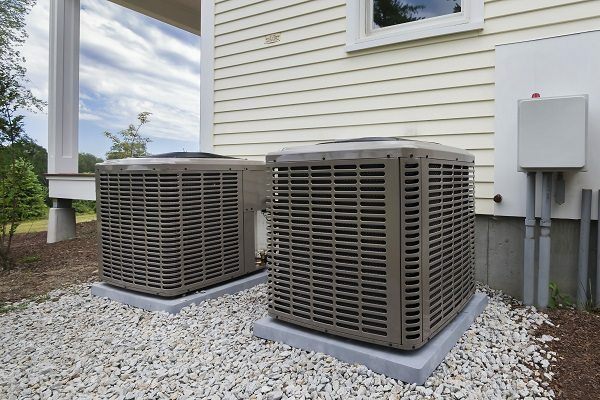 Bock Services provides reliable HVAC maintenance service to the greater Fort Worth, TX area, including Burleson, Crowley, Mansfield, Arlington, Benbrooke, Hurst, and more.